When the “other half” has questions, GO provides answers. Spousal/Partner Assistance impacts recruitment and retention. Helping spouses and significant others feel comfort and connected to the new city is extremely important. That is why GO assesses the needs and interests of the spouse or partner and provides a range of information, resources, and personalized services. Whether during the candidate interview or after the job is accepted, the “other half” can receive an assortment of services that enhance recruitment and retention. 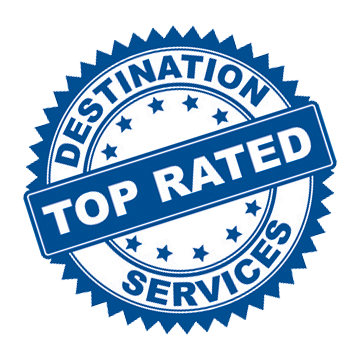 Go Destination Services responds to the needs of dual career couples by providing individualized career transition support services. GO is delighted to offer career support service as a hiring benefit as the transition to a new community can be both exciting and challenging. Prior to making the relocation decision, job seekers will be able to access career support services that are fully customized around specific needs. Upon acceptance of a relocation offer, additional support services will be provided to continue the career transition. For most effective career transition, GO works with you to offer the best combination of services that meet your career goals. To assist with targeting career opportunities in the local market, this service delivers personalized career development strategies tailored around our client’s unique talents and career aspirations.